A light-hearted romp through a week-long school ski trip – with everyone going with different ideas about what such a trip should mean or what results should have been achieved by the end of it. 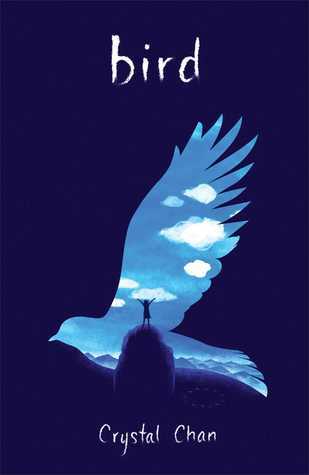 This is an emotionally charged book, one about responsibility and about life. Those of you who are like-minded will be pleased to know that the main character does not wake from a dream. It is much more than that. So much more. Frugle vanish in a trice. didn’t so much as whisper. Supporting Book Trust (20 pence from the sale of each of these goes to the Book Trust). There are probably hundreds of colouring-in books that have been published in the last few months or so. Some are better than others. They contain designs of every sort and type of subject you can imagine: mythical, self-help, (anti-stress / calming etc), literary, seasonal, religious, geographic, magical, oriental, animals (numerous numbers of these of a vastly different types), architecture, shapes, therapy, and botany, to name just a few. Everyone seems to be doing it – our tables are laden with large and small square books. They are often listed as Adult Colouring books. They aren’t really ‘adult’ in the sense of content of a film being 18+ They are just full of detail, well, some are, and it is assumed that any listed as adult must be more complicated and, therefore, be more difficult to do. In my view this does not mean that children don’t have the patience or ability to colour these books. They do – it’s just that suddenly adults have been persuaded that this is the ‘new’ thing. I suppose it is for them. 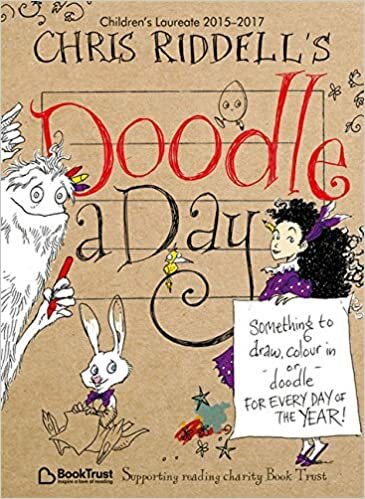 There is only one practical art book that I have regularly sold (previously the subject of a post on this blog) – Drawing for the Artistically Undiscovered (by Quinten Blake and John Cassidy) and now there is this new book by Chris Riddell. This small paperback is full of 366 things to draw, colour in or doodle – one for every day of the year. 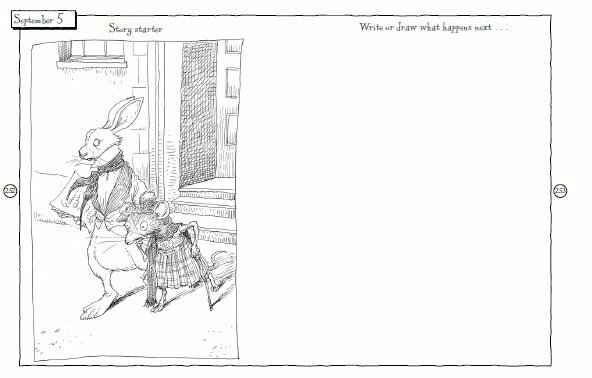 Stuffed with drawings from Chris Riddell’s work, some of which I have seen before, others I haven’t. I have bought two copies – an extravagance, but a necessary one. I intend to use one and to colour in, draw and doodle as directed…The other I shall keep as it is – and perhaps one day I will meet him again and be able to ask him to sign both copies for me… It is a practical art book for fans of his work and suitable for everyone from around six through to 110..or as long as they can hold a pencil, and see. In addition to being filled with his wonderful art work – 20 pence of the sale of each volume goes to the Book Trust – a charity that promotes reading….and what could be better than that? When Uman walks late into class no one is prepared for what happens. Uman pushes limits. Asks questions that no one thought to ask, or if they did, dared to. He is an enigma. He’s different and not afraid to be. He sits next to Gloria that first day, and tells her she is ready for change. It is the start of a friendship diverse from everything she has come across. He doesn’t talk about his past, just asks questions and pushes for answers. He skips classes, and has obviously always done so. Gloria never has. Till now. An unusal and rather wonderful story. Another book about living life, and not allowing it to go by. Not that I suggest we all follow in Gloria’s and Uman’s footsteps…but perhaps the essence of the story could be mixed into our own. Question 21 – What would you have done? This cover has a notation on the Internet stating it is the one they will use in the US. Their covers are often wildly different from those used to publish the same book in the UK. Keep an eye out for this book in what ever cover they give it. This is an extraordinary story about friendship, love, and control. The proof of this book details the title as Silent Thief, however, the pictures on the Internet seem to indicate it will be published under the title: The Scarlet Files: Cat Burglar. My proof has a pre-publication cover – one without any illustration. I hope that before publication they remove the reference to cat burglary – I prefered Silent Thief, which gave no indication of content. This was brilliant fun – Scar’s father is a professional cat burglar and she is learning the trade at her father’s feet… She hasn’t done much on her own, just yet, but things develop fast in this story that mixes adventure with fantasy. I loved it. They aren’t the usual sort of cat burglars – their quarry is different from the usual and has a different sort of history. Fantastical and fun – I hope there will be more Scarlet Files – certainly an author and possible series to watch. This is the story of two boys, a grandfather, who blamed himself and a young girl born on the day her brother died. 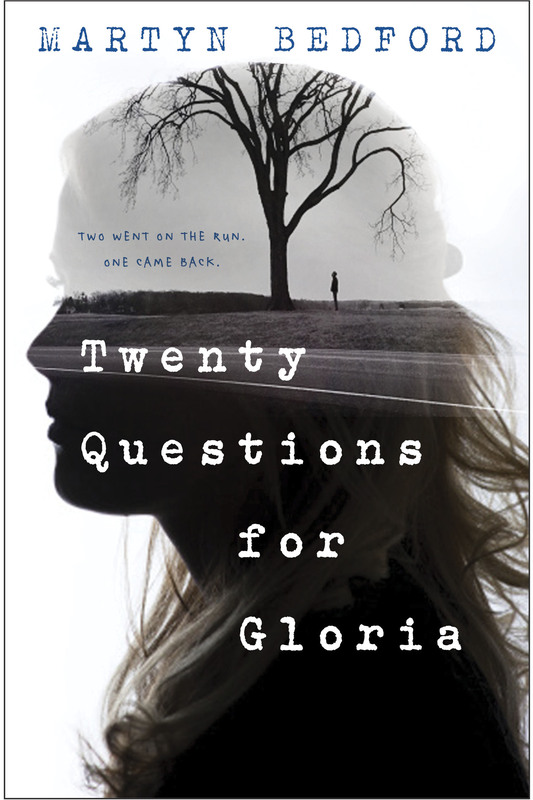 An extraordinary debut novel, touching and emotionally charged. This is a story of friendship, secrets and life – quite wonderful. Having just read this small review, I realise quite how small it is – just so far 66 words – or so my WordPress word count states. I don’t really want to say any more – if you want to know more, you will just have to go out and buy a copy. It is worth the expenditure. Published in July – I didn’t get hold of a copy till sometime last week. Sometimes books slip through the net. I’m sorry not to have spotted this one earlier. This is a story of adventure, that life is and should be one. It is not something to be taken lightly, stored carefully in boxes, wrapped up in cotton wool. It is a story of friendship, bravery, cunning, daring and a small amount of audaciousness…of trips in a jungle, of topiary, imagination, it is a tale of growing up, pushing the boundaries and it is also the story of a small rat, named Tar.